PETBLE SmartTag and SmartBowl use the IoT to bring peace of mind and convenience to pet owners. With minimum user interaction, the two devices capture data and, through the PETBLE App, analyze it to provide owners with information and advice on their pet's health. 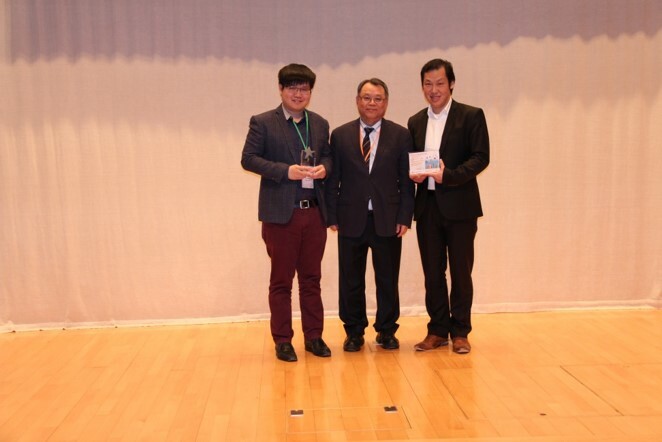 While the product is not presently available for purchase, the concept behind it has been awarded the second runners up prize in the Hong Kong Electronics Project Competition 2016. It was praised by judges for its functionality and ability to give users greater control of their lives. The competition was organized by the HKIE Electronics Division.